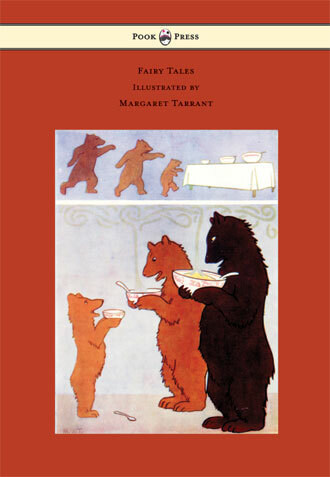 Margaret Winifred Tarrant was born in Battersea, London, England, on 19th August, 1888. 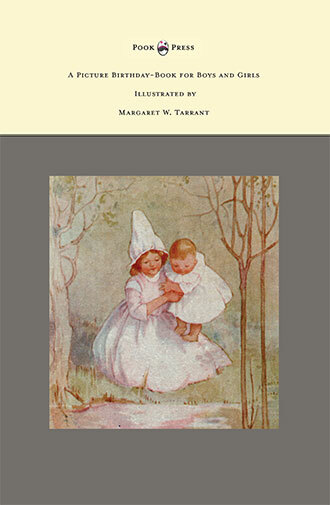 She was an English illustrator and children’s author, who specialised in children’s and religious subjects. Tarrant’s parents were both painters, and moved the family frequently. Consequently, Tarrant spent time in Margate, Kent, and Clapham, London. Here, she was educated at Clapham High School and at the Clapham School of Art. She then moved on to Heatherley’s School of Art and Guildford School of Art. Here, she won several prizes for her artwork. Her first success came when she was just twenty. This was the publication of an edition of Charles Kingsley’s The Water Babies (1908). From this point onwards, Tarrant continued to produce high-quality illustrations and prints. She continued this work well into the early 1950s. She also produced postcards, calendars and many print reproductions of her artwork. Some of Tarrant’s best-known prints are ‘The Piper of Dreams’ and ‘He Prayeth Best’. 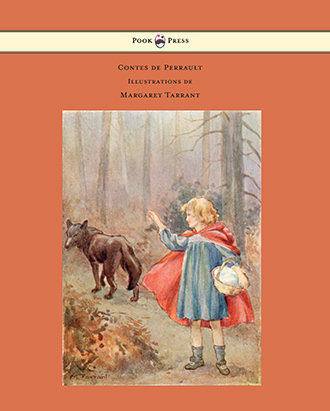 Contes de Perrault, Margaret Tarrant, 1910. 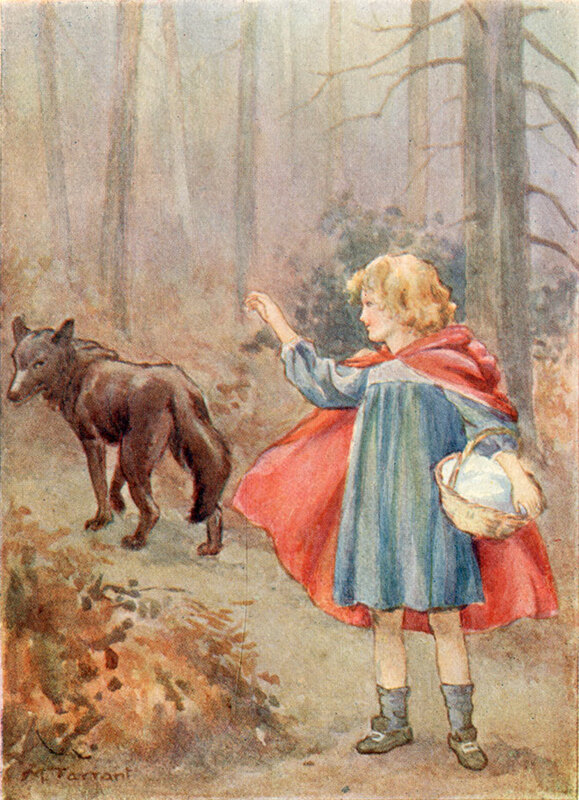 Fairy Tales, Margaret Tarrant, 1915. 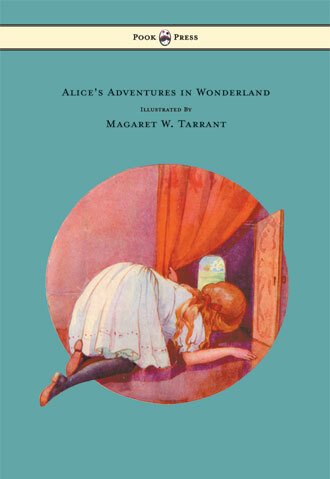 Tarrant followed The Water Babies with a number of other well-received works, including the Fairy Tales of Hans Christian Andersen (1910), Robert Browning’s The Pied Piper of Hamelin (1912), A Picture Birthday Book for Boys and Girls (1915) and Lewis Carroll’s Alice in Wonderland (1916). She also exhibited at the Royal Academy between 1914 and 1927, as well as with the Royal Birmingham Society of Artists. 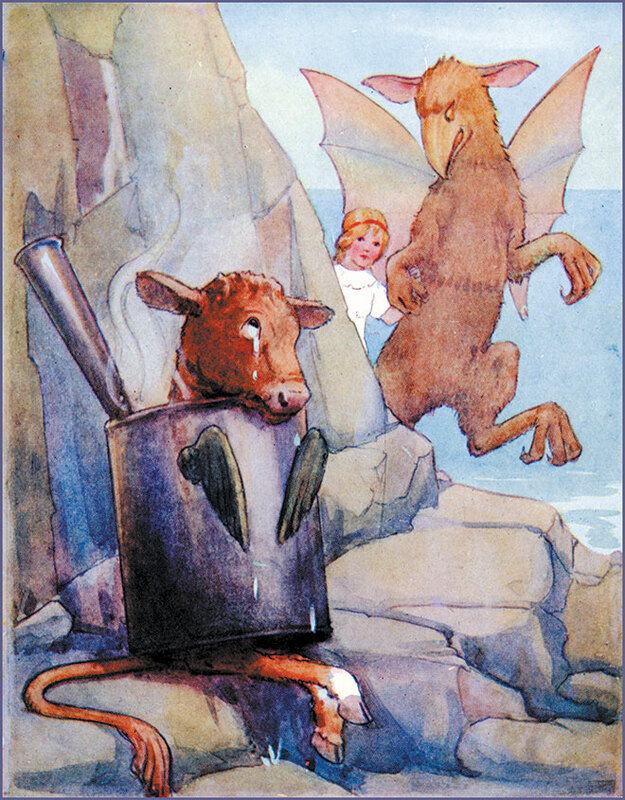 During the twenties, Tarrant was instrumental in helping popularise illustrations of fairies. She also became associated with the fine art collective known as ‘the Medici Society’. 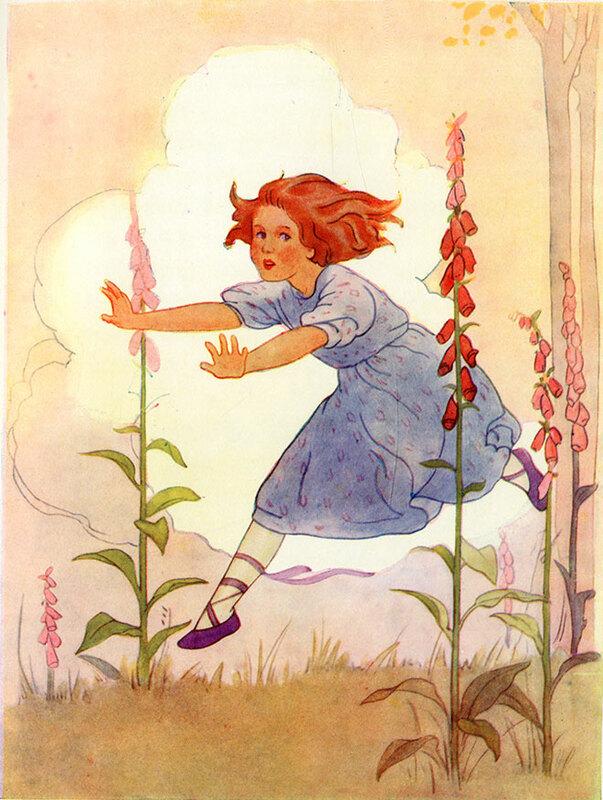 Many of her postcards, calendars and children’s books were published by this organisation. Following the death of her parents in 1934, Tarrant joined the society on a trip to Palestine. (Her parents were Percy Tarrant and Sarah Wyatt, to whom she was very close.) In Palestine, he sought out inspiration. Some of her greatest religious paintings were painted around this time – from 1936 onwards. For most of her adult life, Tarrant resided at Peaslake in the Surrey Hills. On the outbreak of World War Two, she contributed to the war effort by donating all her posters and their proceeds to the cause. Tarrant worked until the early 1950s, at which point her health and eyesight rapidly deteriorated. In 1958, she moved out of her house in Peaslake, and joined a friend and fellow artist; Molly Brett, in Cornwall. Margaret Tarrant died on 28th July 1959. She was seventy-one years old. 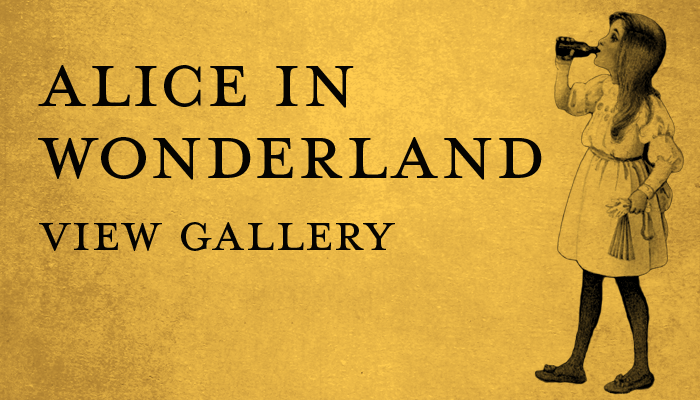 Alice’s Adventures in Wonderland, Margaret W. Tarrant, 1916.